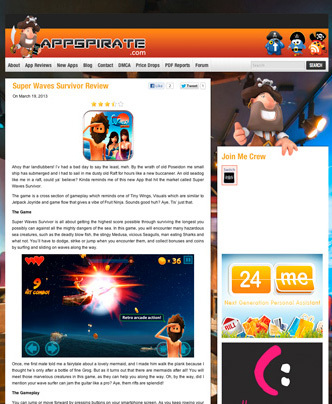 Our friends at AppsPirate has reviewed our latest Android game. Check it out! Renown’s President and Creative Director, James Lau, will be one of the six panelists speaking at the upcoming Vancouver IIFF on Tuesday, November 30th. Follow the links for additional information. 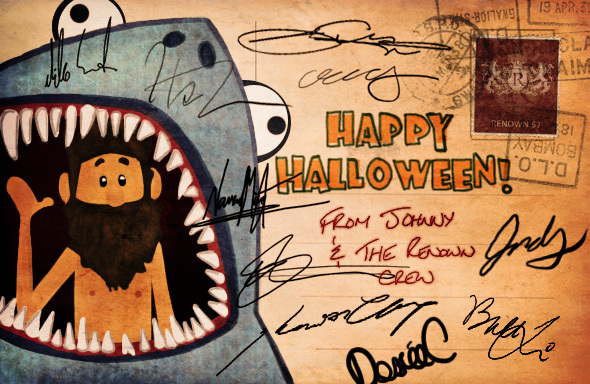 Happy Halloween from all of us at Renown Entertainment! Comments Off on Happy Halloween from all of us at Renown Entertainment!